Wrinkle Treatment in NYC: Dysport or PRP? Wrinkle, wrinkle, wrinkle. Wrinkles! These are the bane of our existence as we grow older. Wrinkles can form on the forehead, under the eyes, at the corners of the mouth, in the neck, on the hands, and so on. Moreover, it seems like the more wrinkles you have, the more you are going to see develop as the months turn into years. Fortunately, you do not have to live with those wrinkles. You can have wrinkle treatment in NYC at Orchid Aesthetics Medical Spa. 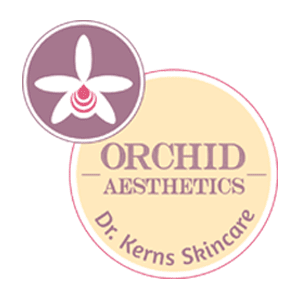 Orchid Aesthetics offers wrinkle treatment in NYC with either Botox, Dysport or Fat, Platelet Rich Plasma (PRP) as part of Stem Cell Facelift NYC. Both types of treatments have their pros and cons, so be sure to understand the difference between the two if you are considering having your wrinkles taken care of. You can find plenty of information here on our website. Should you choose a wrinkle treatment utilizing Dysport injections, you will be receiving a medication very similar to Botox Cosmetic. Both Dysport and Botox make use of the botulinum toxin that was approved for cosmetic surgery decades ago. 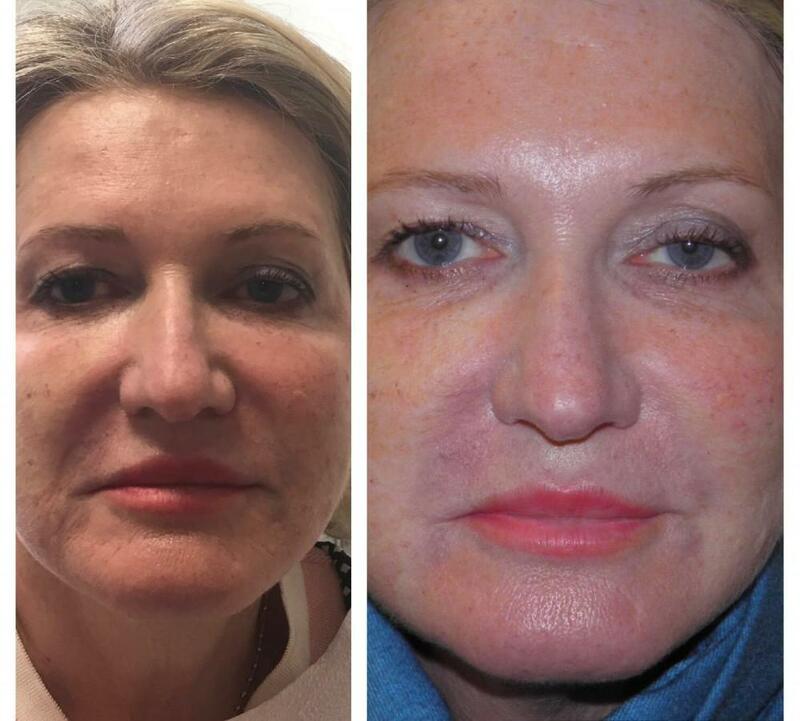 The main difference between the two is that Dysport contains different concentration toxin than Botox. It is also less expensive, works faster and lasts longer a true miracle for wrinkles. Wrinkles are treated with Dysport by directly injecting the compound into specific facial muscles. The botulinum toxin then effects how those muscles expand and contract. By controlling contractions, the muscles can be relaxed so that they are not pulling on the skin. This reduces wrinkling in most patients. How long the effects of Dysport injections last depends on how well your body responds to the medication. A typical patient needs follow-up injections every 4 to 12 months. However, you may be one of those fortunate people who see a longer lasting effect. There is no way to know for sure until you undergo treatment. Platelet rich plasma (PRP) is a natural concentrate that includes growth factors and stem cell proteins. Rather than preventing muscle contraction, like Dysport and Botox, PRP is a dermal treatment that helps to rejuvenate and revitalize the skin. It is an optional wrinkle treatment for those who do not respond well to Botox or Dysport. To understand how PRP works, it is important to understand how the skin changes as we age. In young people, the body’s natural rejuvenation abilities continually supply new skin tissue to replace what dies away. The underlying structures of the skin remain healthy and firm. However, the body is less effective in rejuvenation as we age. When the underlying structures begin to break down, the upper layers of dermis become less firm and elastic. Muscle contractions are then more likely to lead to wrinkles. PRP is injected into dermal tissue in order to rebuild it naturally. The substances in the PRP formula will encourage natural collagen production that will also add volume. The combination of the two results in firmer, more elastic, and younger looking skin with decidedly fewer wrinkles. In most patients, the effects can last anywhere from 18 months to 2 years. Regardless of which treatment you choose, Dr. Kerns administers both with precision and skill. Over the years, Dr. Kerns has helped countless patients regain a more youthful appearance by smoothing out or eliminating wrinkles. You do not have to live with ugly wrinkles on your face. Instead, call Orchid Aesthetics to schedule your Dysport or PRP injections or combination of 2 today.